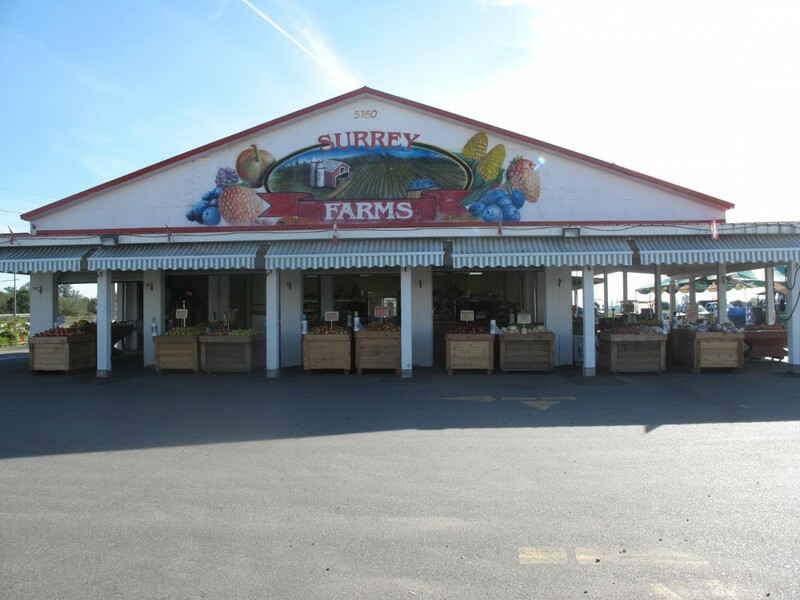 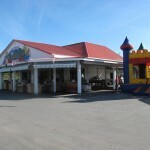 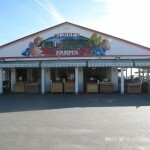 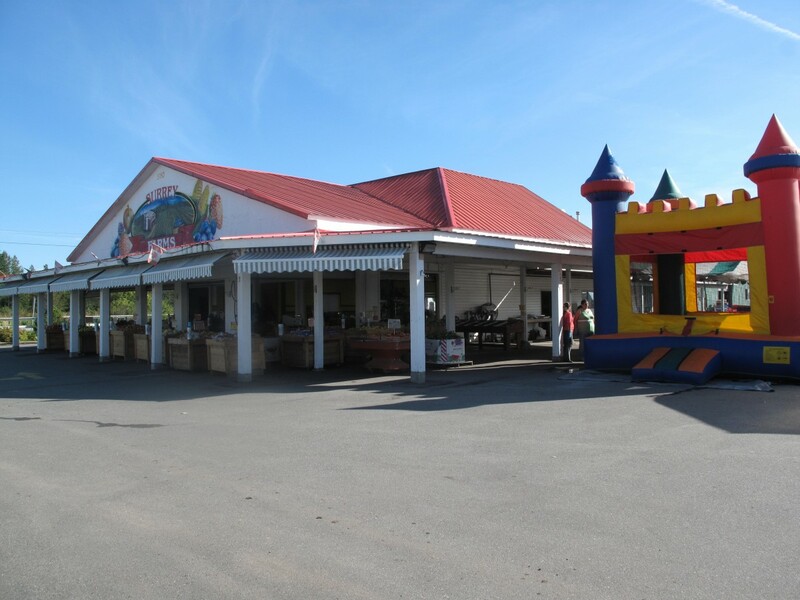 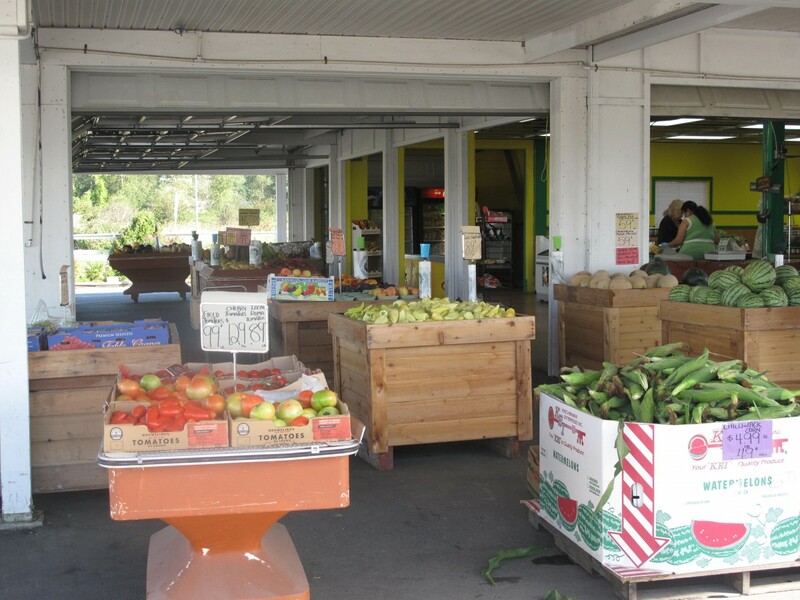 Come and enjoy the farm-fresh taste at Surrey Farms. 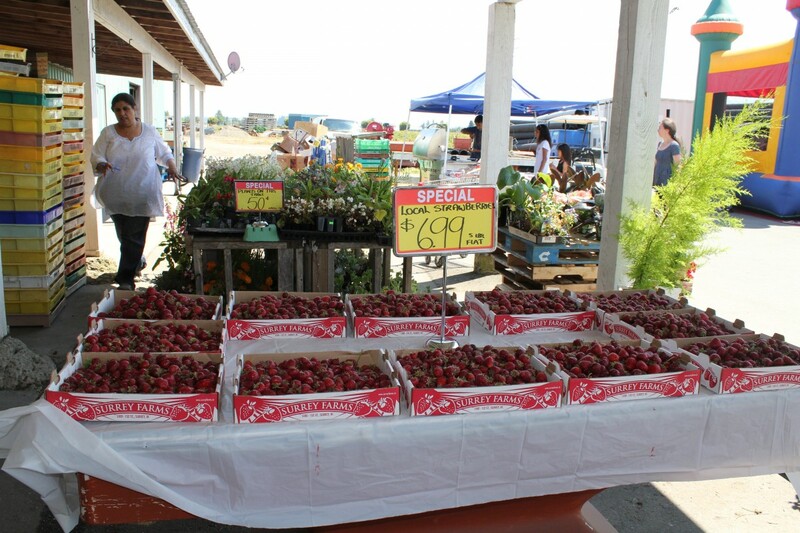 We stand by the freshness of our hand-picked berries. 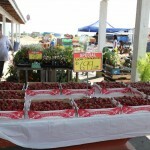 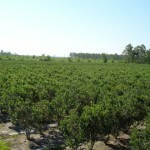 We pick strawberries, raspberries, blueberries and blackberries daily to provide the real taste of the farm. 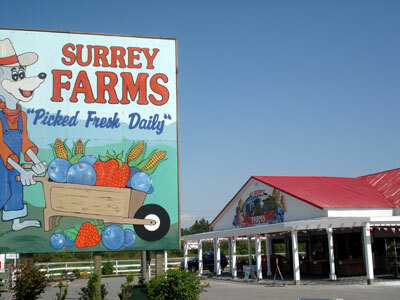 For those adventurers, our fields are open for U-pick throughout the season. 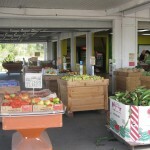 We grow only the best varieties of vegetables and provide your family with all their canning needs. 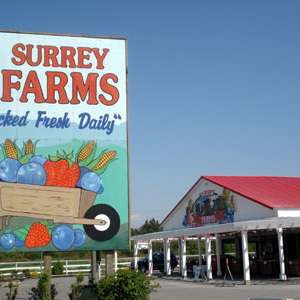 Okanagan fruits are shipped fresh off of the trees, bringing the Okanagan to you. 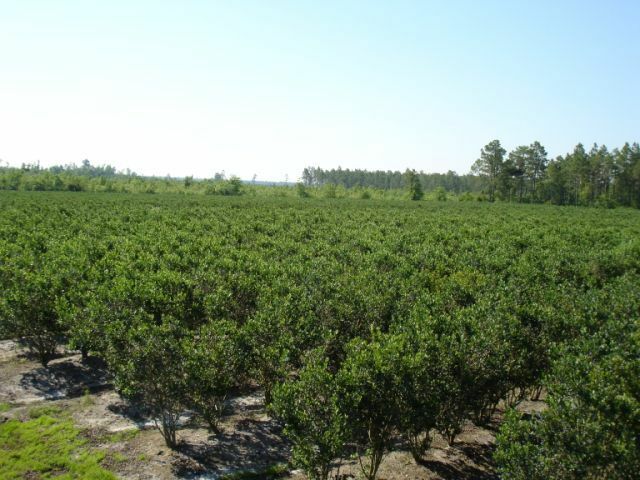 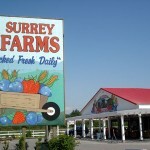 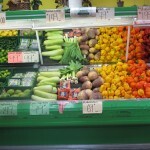 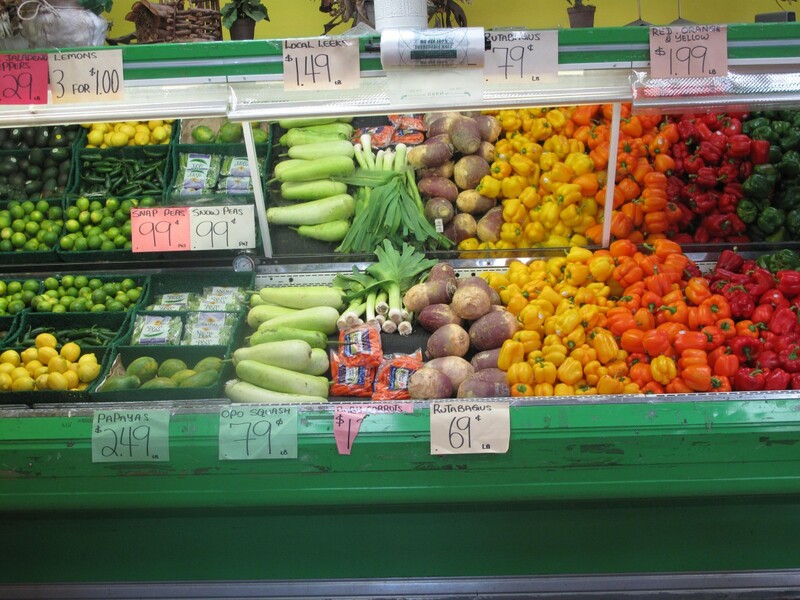 Surrey Farms also is proud in bringing the farm fresh taste to your dinner table.